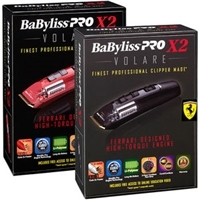 Babyliss Ro X2 Volare Professional Clipper-Ferrari Designed High-Torque Engine up to 10,000 hours of use. 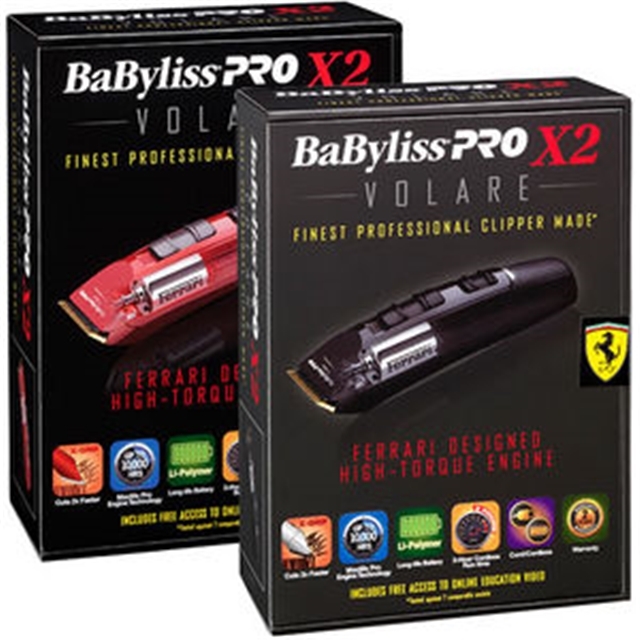 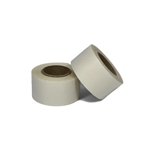 The specially built blades are titanium coated and micro serrated to give a system that cuts twice as fast on the first pass as comparable clippers. 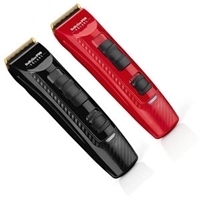 It's powered by an advanced lithium ion battery which will give up to 3 hours run time from a full charge. You can change the depth of the cut via a 4-position taper control and there are 8 attachment combs included with your Volare for even more versatility.